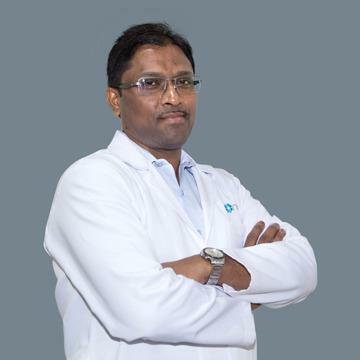 Dr. Balamurli completed his MD in Radiodiagnosis in 1999 from one of the reputed college of india, JJM Medical College, Karnataka. He had been working as Consultant Radiologist since 2004 and has vast experience in diagnosing simple and complex ailments peculiar to radiology. He has an experience of working on PET CT, MRI, CT, Color dopplers, Mammography, Ultrasounds, Digital X Rays and US guided interventional biopsies. He is an active life member of Indian Radiology and Imaging Association. He is also serving as Panel member of Radiology for Immigration Medical Examination for USA/ Australia/ Canada & UK.